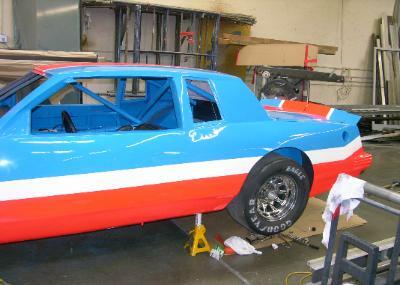 original look of your vintage race car. Race Car. 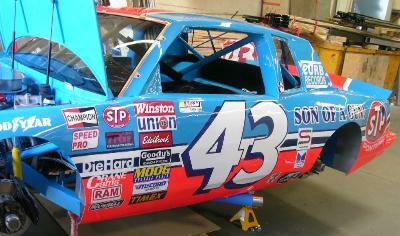 Originally raced in 1984 Nascar Winston Cup.